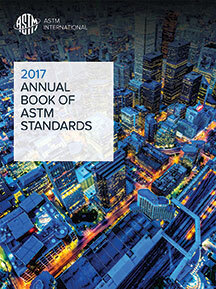 This volume contains 99 standards. Volume 01.08 contains specifications that establish the property requirements for various internally and externally threaded fasteners, and non-threaded and driven fasteners such as rivets, spikes, and washers. Also included are several quality assurance standards. Standards on rolling element bearings establish the basic quality, physical and mechanical properties, and test requirements for bearings to be used in automotive and aerospace applications.